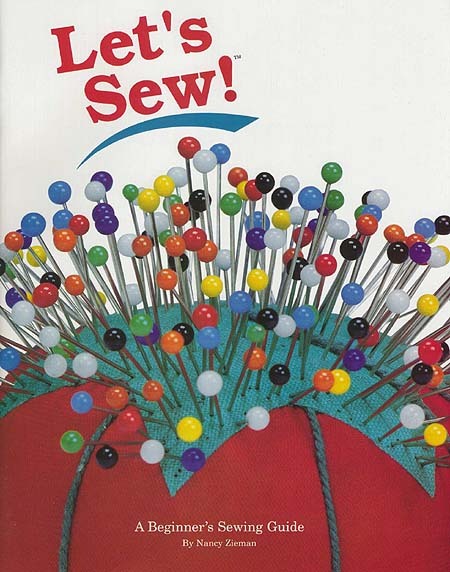 This book focuses on the basics of using sewing machines and sergers, fabric facts, and using patterns. Examples of fundamental construction techniques; adding a patch pocket, stitching buttonholes, inserting a centered or lapped zipper, and making a corner collar, are included. Let's Sew! is the perfect gift for beginning sewers of all ages.